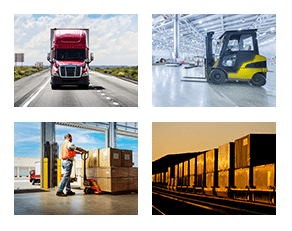 Let us handle your freight & grubbing with care and expertise. We always get the job right. DEWEY LOGISTICS IS A FULL-SERVICE AIR, LAND, SEA SHIPPING, LOGISTICS & GRUBBING/LAND CLEARING COMPANY. 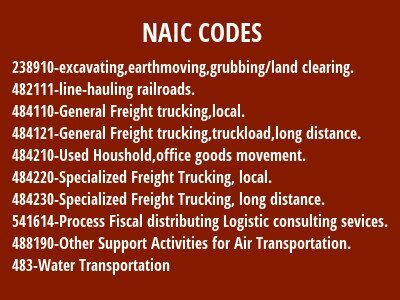 We're here to implement customized shipping solutions, logistics support and grubbing/land clearing that meet your requirements.